Delkor Premier offers superb starting power that will meet the most vigorous energy demands without compromise. Be impressed by the superior performance for highly equipped cars. A definite first-class experience on the road. 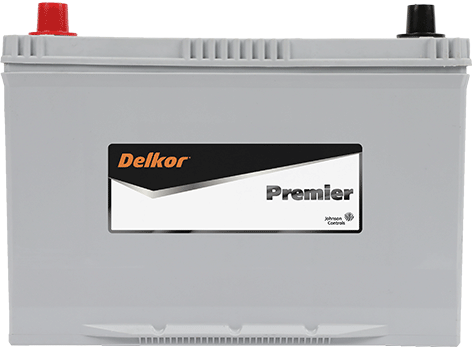 Delkor Premier is the premium battery for non start-stop vehicles. Unparalleled choice for car enthusiasts and prestige car owners. 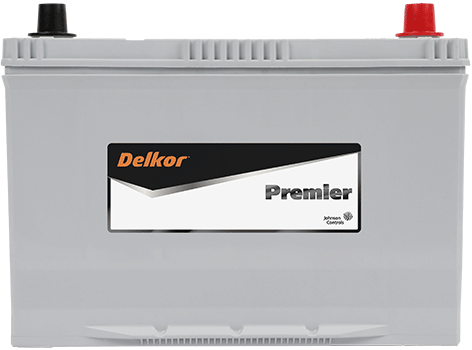 Fit Delkor Premier batteries with confidence for premium power and peak performance.